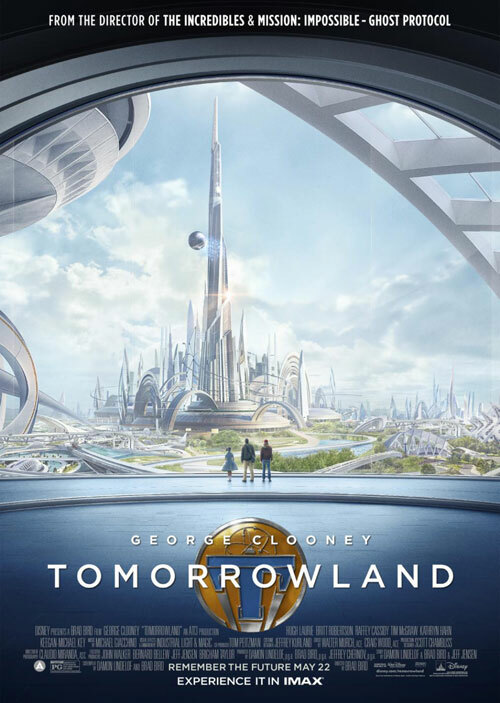 Today, Walt Disney releases their new action packed family movie, Tomorrowland. 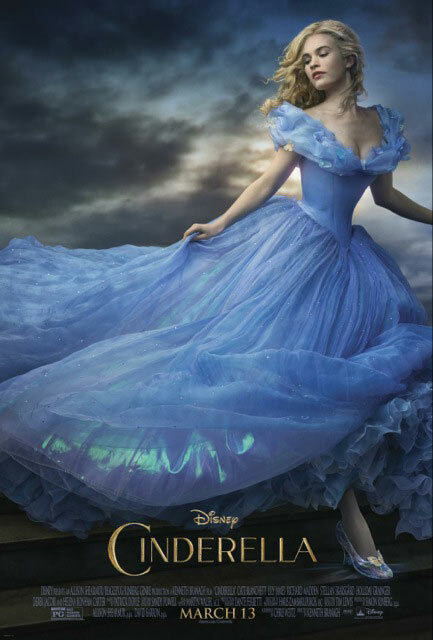 We were delighted to have a chance to see Disney’s newest science fiction film this week before it opened to the public. Disney’s Tomorrowland takes you to a world where all inventions are possible, another time and place in the real world. 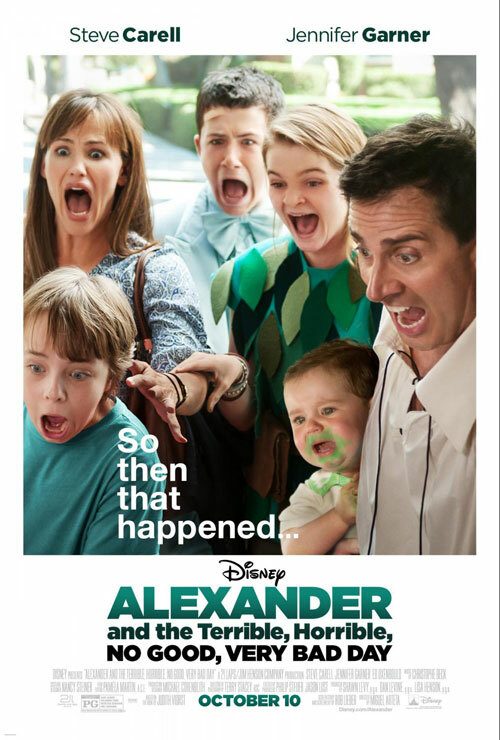 On October 8th, my daughter and I were lucky enough to have a mommy/daughter date night and, once again, be contributors for Toddler Trails and were able to see an advanced screening of “Alexander and the Terrible, Horrible, No Good, Very Bad Day” starring Jennifer Garner and Steve Carell. 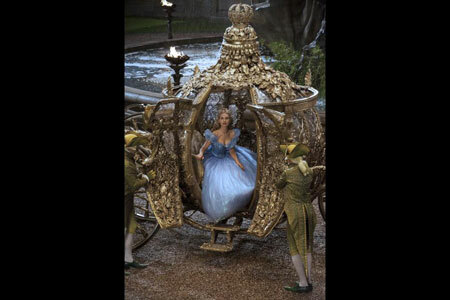 The screening was at the AMC 30 in Orange at The Outlets of Orange. 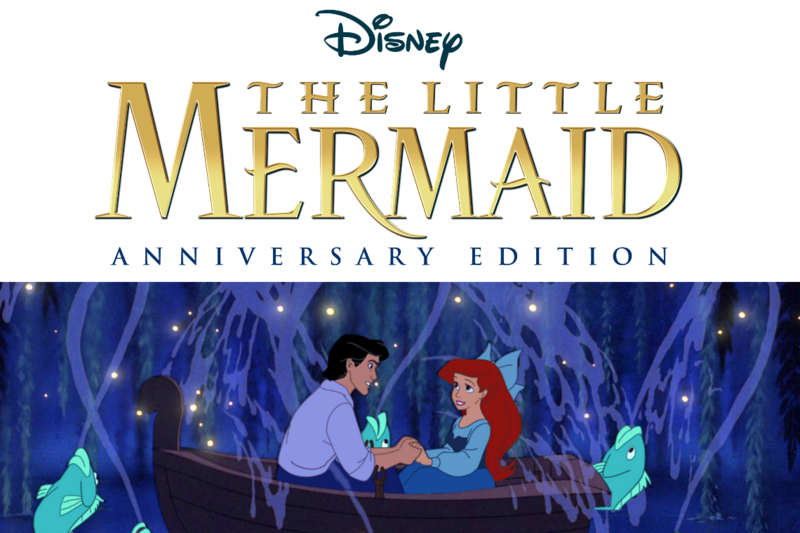 Want to test your Disney knowledge? 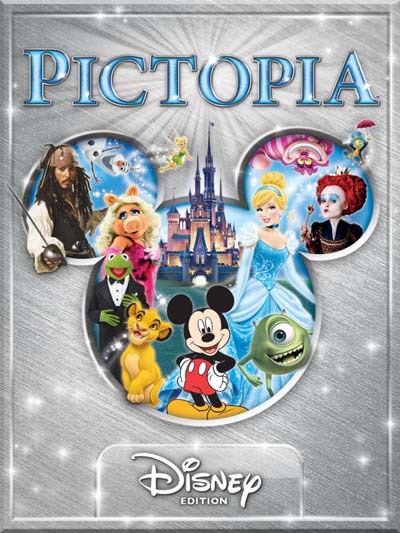 Our friends at Wonder Forge created this iPhone/iPad app that is fun for the whole Disney loving family – Pictopia, Disney Edition.